The 13th South JD CASA Program recruits and trains community volunteers in Union and Columbia Counties to advocate for abused and neglected children in the Juvenile Court system. 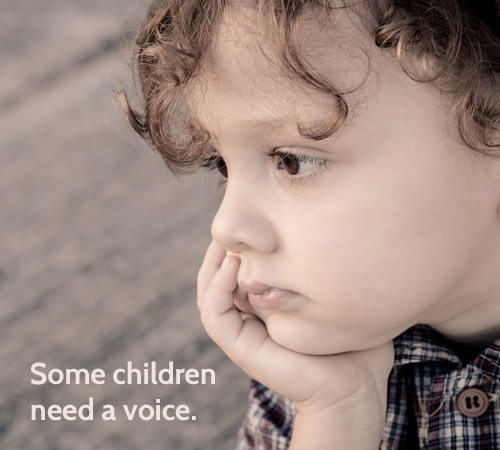 Provide a CASA advocate for every child who needs one. Raise awareness of the plight of abused and neglected children in our community. Recruit new advocates and retain current ones. Provide ongoing training opportunities for CASA advocates. Recognize and honor CASA advocates for their commitment to children.